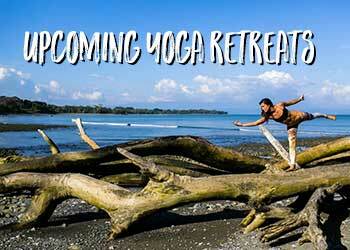 Jean-Marie Belzile and Jessica Murby will be guiding this retreat to your heart of joy. Develop a sincere relationship with yourself and the world around you,” as this retreat focuses on establishing unity with all beings. Starting from self we become increasingly mindful of our place in the world and the power we share through our personality. When we are skillful with mindfulness, happiness and self- love; we can help tip the world’s energy in a more cohesive direction! ● Each morning, after a light breakfast Jean-Marie will guide a mantra sadhana and vinyasa with hands-on assists. 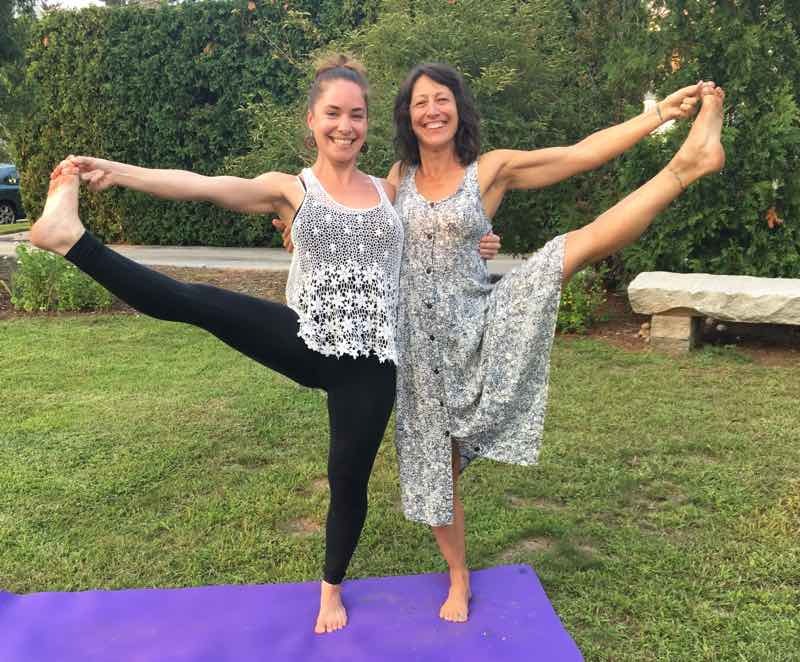 ● Every evening after dinner, wind down with restorative and Yin Yoga and Yoga Nidra, with Reiki and hands-on assists by both Jessica and Jean-Marie, we all need a little more human contact and loving energy! ● During the week there will be 3 (2 hour) ‘workshops’ over three days. Through sharing of information and meditation we focus on Metta (Loving-kindness) & Maitri (friendliness, compassion, delight, and equanimity), Contemplative practices (exploring our relationship with impermanence and how that relates to our connection with self/others), along with a beginner acro yoga playshop! 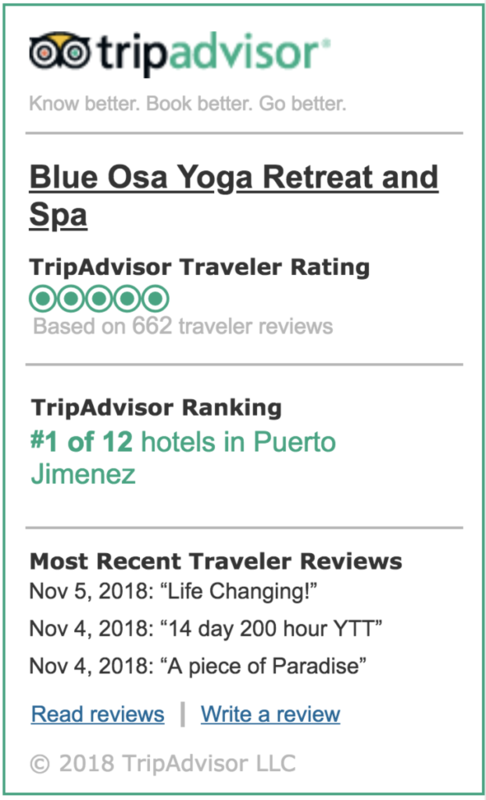 ● Our yoga classes will be in a studio with gorgeous views, and you have access to an open-air pavilion to practice, any time during your stay. Maybe you have that day you just want to sleep in! You will have free time each day along with two full days to adventure how you may. They have a hammock pavilion! ● Each morning, after a light breakfast Jessica and JEAN-Marie will co-guide a mantra sadhana and vinyasa with hands-on assists. ● Every evening after dinner, wind down with restorative and Yin Yoga and Yoga Nidra, with Reiki and hands-on assists by both Jenn and Jean-Marie, we all need a little more human contact and loving energy! ● Our yoga classes will be in a studio with gorgeous views, and you have access to an open-air pavilion to practice any time during your stay. Maybe you have that day you just want to sleep in! ● Eco-friendly accommodations, sustainable vegetable garden on-site, an endless selection of quiet places to meditate and reflect, a chemical-free lap pool, and only 50 meters away from the private beach! ● coffee and teas available early morning and 3 meals per day included, plus access to a juice and smoothie bar. There are cocktails served if you are inclined (The juice bar and cocktails do come at our own cost). ● Gratuities for entire staff is included, unless you are inclined to offer more for exemplary service! ● Shuttle to and from the airport in Port Jimenez is included. ● We will have a meet and greet social on our day of arrival after dinner! ● On our final evening, we will have a social with time for sharing and reflection. ● There is Wifi access in the Cocina, there are certain times where it is turned off in respect to meals and quiet times.